If you’ve been a longtime online bookie, you probably work with a set client base. Perhaps, that client base has provided you with the exact amount of revenue and profit you want every year. Maybe, all your clients are pro players. You don’t have a need to expand your business by finding a new target market. But, if you’re finding it harder and harder to keep up with the new wave of sports bettors, the millennial sports bettor, keep reading. There are two tools that you can use to create a new target market. 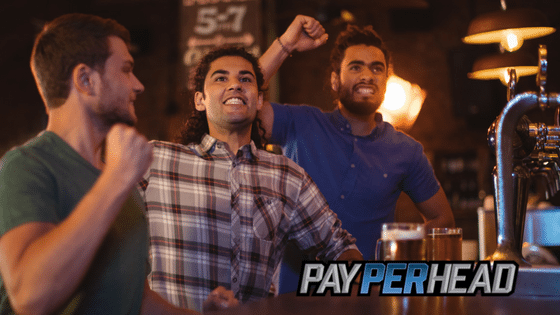 The first thing to remember is that millennial sports bettors are attached to their smartphones. Go to any restaurant, I don’t care whether it’s McDonald’s, or the famous Taylor’s Steakhouse in Koreatown, Los Angeles. Every millennial checks their phone constantly, takes pictures of their food, posts on Instagram, Twitter, Facebook, etc. This is a great thing. The reason is because mobile betting allows you, the agent, to target millennial sports bettors. Since these younger bettors are attached to their phones, all you must do is send a targeted message to these players. You can send the message through social media. But, keep in mind, social media isn’t nearly as CRM (Customer Retention Management) designed as personal text messages, or personal email. Personal text messages to these players is the best. Followed by targeted personal email blasts. Younger people are more inclined to watch sporting events in groups at bars, or even at stadiums and arenas. Take advantage of this known fact. Live betting is the single greatest disruptor that’s occurred in the sports betting industry in the past 15 to 20 years. 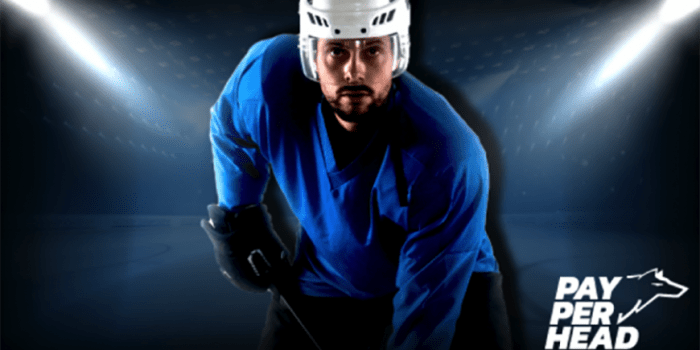 Target millennial sports bettors with live betting information. Millennial sports bettors are, you guessed it, watching millennial sports athletes. It makes no sense to not let your younger players know about the biggest live betting event that night. Again, email and text messages are best. The bottom line is that it can be more rewarding to deal with casual players than it is to deal with pro players. The real reason is because casual players lose more. Together, casual players can make up over 60% of new revenue. Maybe, 100% depending on your current client base. New revenue is the only way to grow any business, not just a pay per head business. Always keep that in mind. 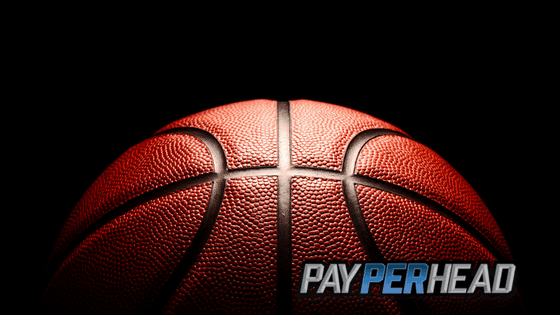 Be ready for the influx of millennial sports bettors , be mobile ready, and have the most live action games available. Become a PayPerHead agent today and start bringing in the new target market today. 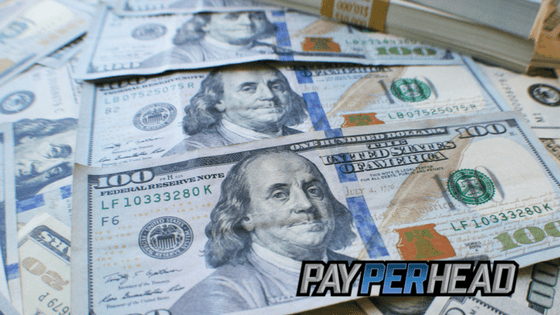 Right now, you can get PayPerHead’s premium pay per head software for half the price. Get their prime package today and experience premium. Make sure you really have they want by offering these 5 NFL Prop bets.